I am a compulsive reader. Or at least I used to be. People were amazed that I could read 200-300 books a year. I didn’t get much else done, I was in college at the time and aside from my college work, I did little else but read. Then work and life became complicated and most of my reading time was taken up with other things. 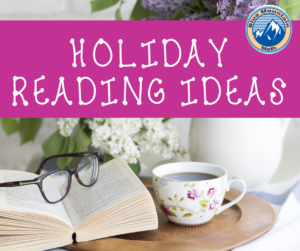 I still read, but mostly on vacations or long weekends when there was nothing else going on that needed my attention. I tried Kindle as well, it helped eliminate all the clutter of having stacks of books everywhere, but I still needed time to sit and indulge. Then a friend suggested I listen to books. At first, this was a difficult transition, you use your imagination so much when you read that having some readers’ interpretation of the voices and reactions can be distracting. But after a while, the need to learn from others and enjoy works of fiction won. With the Holidays coming soon, I thought I would offer several books that I have recently read and been transformed by. 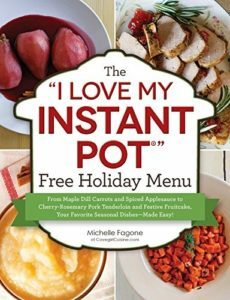 Both fiction and non-fiction and something to help that holiday meal. 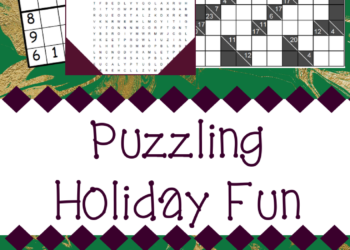 Note: some of these links are Amazon affiliates, which does not add any additional cost. I only support those products that I use and can endorse honestly. 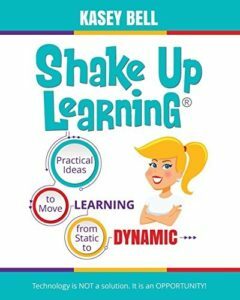 It offers hope to parents and teachers to help teens make better choices. 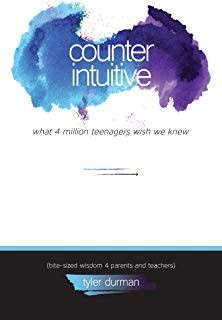 It helps all of us who work with teenagers to understand their needs a little better. Changed my outlook at work. At the time, I was working in a very toxic environment and could not find any way out. 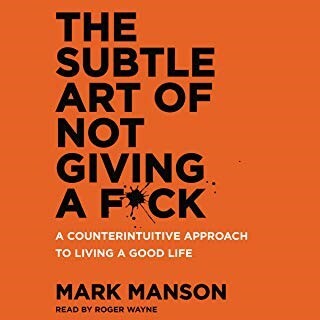 Enter “The Subtle Art of Not Giving a F*ck”. I could not change my workplace, so I changed my attitude and outlook. It was magic. I genuinely changed my thought process and My positive approach helped me change to a different school. 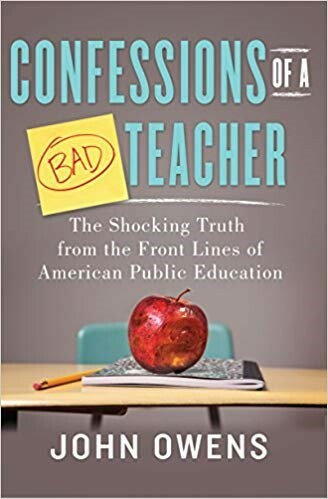 Confessions of a Bad Teacher by John Owens is something all teacher should read. We should read and then rise up and revolt about the state of public education in this country. 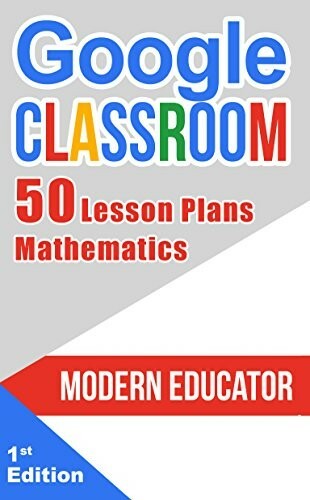 This book chronicles the experience of one teacher with a heavy workload, unsympathetic administration, no support and increasing demands on his time. 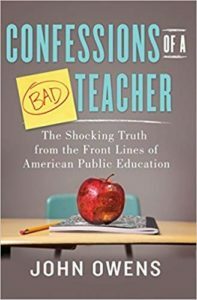 The stories about veteran teachers leaving the profession are heartbreaking. And I identified with many of them. 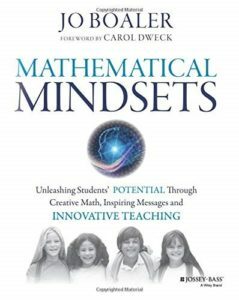 This is the book that started the ‘mindset’ revolution. A powerful read (no, I didn’t listen to this one, I read it on Kindle) and helpful for new teachers especially. At the beginning of the year, I give a mindset quiz to students and we work on setting goals to change those fixed minds. It is a good reminder for all of us to check our mindset and remain open to new ideas and thoughts. 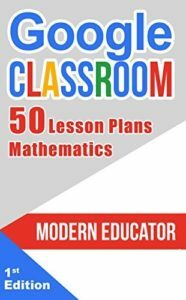 I use a lot of technology in my classroom and I am always looking for innovative ideas that not just involve computers, but where technology is an essential tool. 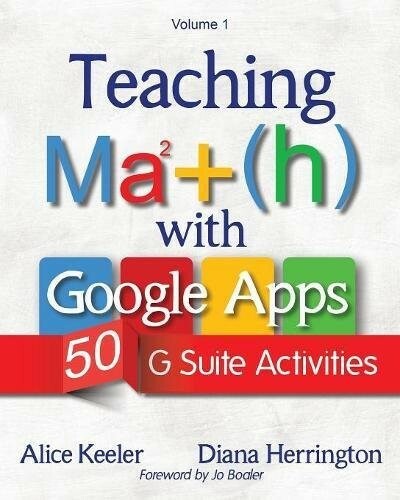 All three of these and would make a great holiday gift for a teacher who is a little nervous about using computers. (I already have a couple of recipients in mind). Start with a quick idea, like having students share an idea or reflection on a shared google slide then show the entire presentation to the class. These are good references in the classroom. 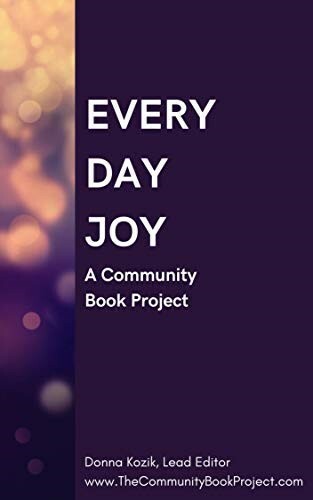 If you are looking for inspiration during this holiday or perhaps a difficult time, check out this little jewel called “Everyday Joy”. 100 of us got together and wrote some small essays about our particular view of joy and it became a best seller. We have a new one coming out in a few weeks on gratitude. 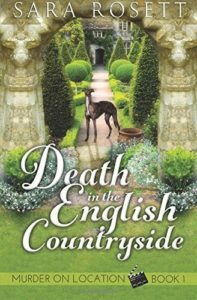 My latest obsessions are cozy mysteries. I enjoyed the series by Sara Rosett but was not happy that the entire series is not available on audible. I listened to the first 3 but then had to read the rest on Kindle. And I have been a Patterson (Alex Cross) fan since the first book. I have enjoyed many of his others as well, but over the years, they begin to sound the same. 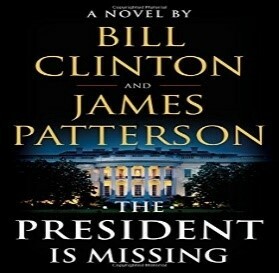 But the latest one “The President is Missing” co-written with Bill Clinton (Yes, the one who was once president) was OUTSTANDING. I arrived to work 15 minutes early every day just to sit and listen. (A co-worker banged at the window one morning, thinking I was ill or dead because I was just sitting). Did you get an instant pot and don’t know what to do with it now? I love mine. 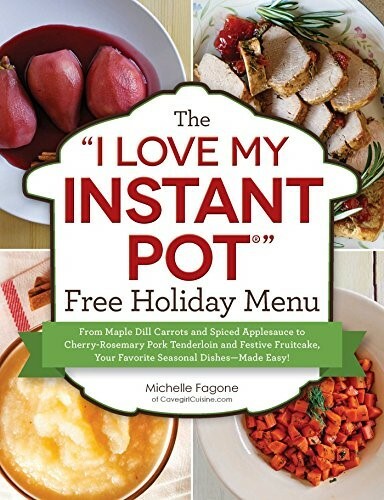 I have been using it to cook real food quickly, and am looking forward to using it for the holidays. 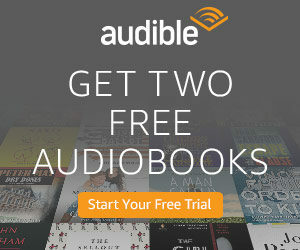 If you do not currently have audible and would like to try it out, click below for a free trial. You can sign up for one or two books per month (at a big discount) with a 30-day free trial. And if you ever get a book that disappoints you, just return it. It really is was just that simple. 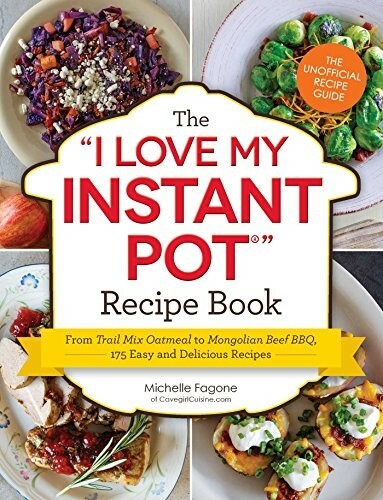 https://amzn.to/2Jpfc6a Membership 1 or 2 credits a month, plus now giving 2 free items a month from a selected offering.